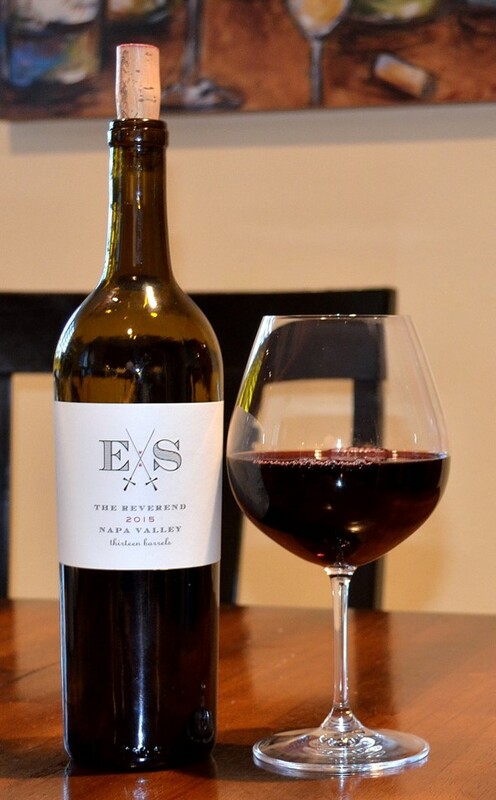 Our Wine Of The Week is 2015 Elizabeth Spencer Winery ExS The Reverend, a premium red wine blend from a highly regarded Napa Valley vintage. Although still a little young, The Reverend opened nicely after about an hour and goes down smoothly with hints of licorice, cocoa and black cherry. Enjoy as a sip or a pair with lamb or red meat dishes. Alcohol 14.6%, retail $110 at the tasting room or online. Not much is written about The Reverend in terms of varietal content. The best way learn more is to visit their Napa Valley tasting room in Rutherford, on the corner of Highway 29 and Rutherford Road (across from Rutherford Grill). Read more about the tasting room in our Directory: Elizabeth Spencer Winery. Note: Author of this review is a member of the Elizabeth Spencer Winery wine club and receives member discounts on wine purchases. Hello: Do you produce or distribute a wine you would like featured? Please use Contact Us to share it.